As the organic search results are increasingly being eaten up by PPC ads, the Knowledge Graph, and People also ask boxes, featured snippets signal a new hope for many SEO pros. 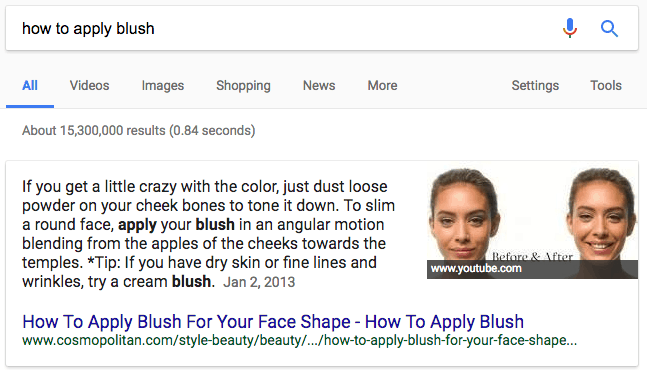 Google shows featured snippets for more search results every day. And over 70 percent of them are from sites in spots 2-10, giving SEOs a nice way to cut to the front of the line and achieve position 0. 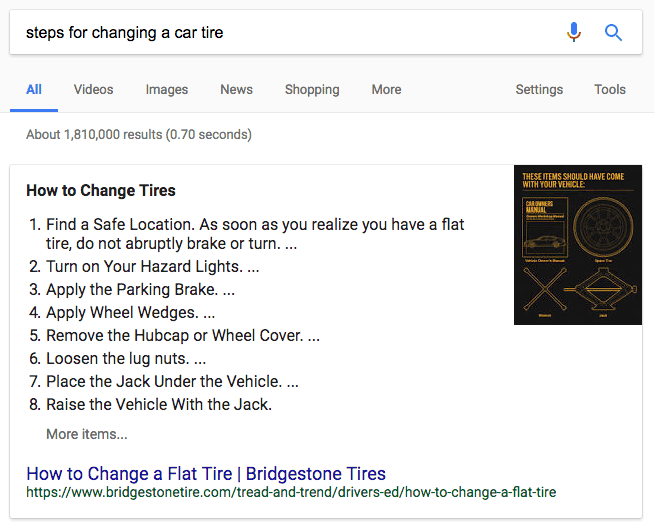 Even better, featured snippets steal traffic from the first-ranking result (the number 1 spot gets 26 percent of clicks when there’s no featured snippet, but only 19.6 percent if there is a snippet showing). 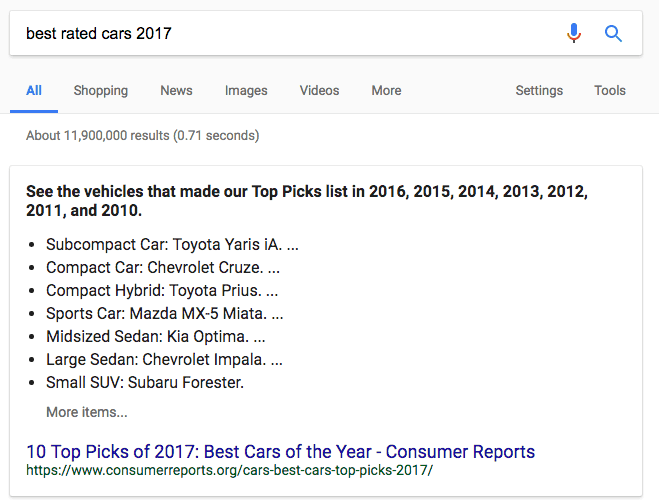 If your competitor is listed first and you’re languishing down in spot 5, featured snippets offer a real way to organically one-up them. Admittedly, featured snippets do slightly reduce clicks to the organic search results as a whole, but there’s no point crying over spilled milk because this is Google’s game and we’re all just here to play along. Before we dive into the types of featured snippets (scroll down if that’s what you’re here for), let’s review a few definitions. 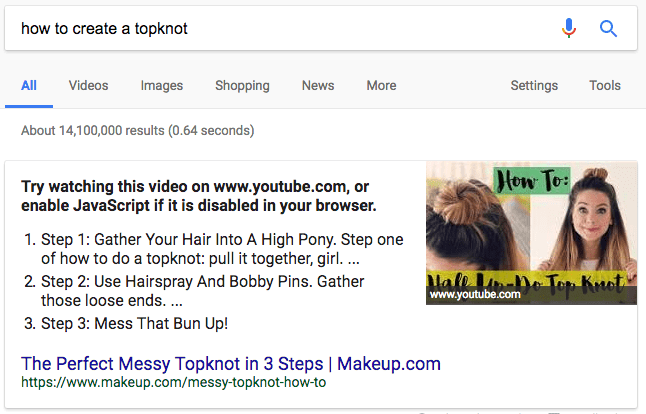 Special search results are known by a variety of names, so I want to make clear what is (and isn’t) a featured snippet. Rich Answers, also known as Instant Answers (formerly Quick Answers) are answered by Google, instantly, without credit to the site. 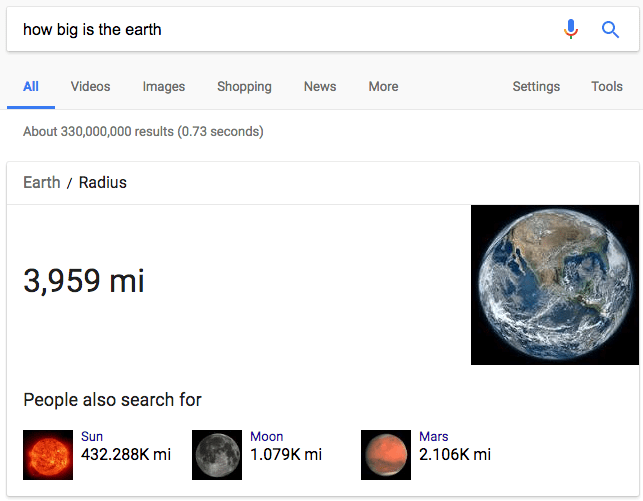 These answers typically cover short, factual things like how big the earth is (spoiler alert: 3,959 miles) or what’s 10 +2 (spoiler alert: 12). Google says they don’t need to provide credit because these answers are part of the public domain. 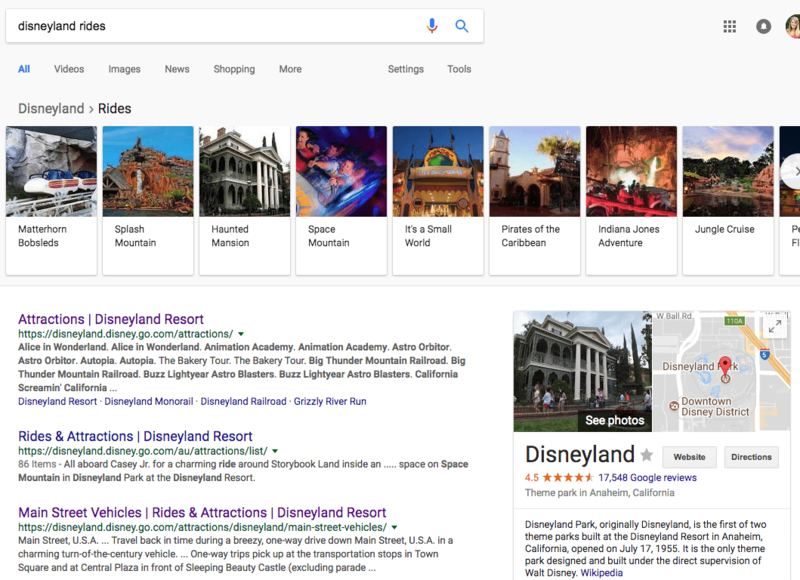 Knowledge Graph answers often pull from a variety of sources and show up on the right in a big beautiful box or above the organic search results in a photo gallery (or carousel). 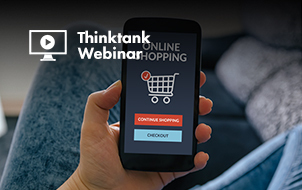 You’ll typically see these types of search results for brands, people, and organizations. While they also use the word snippet, that’s where the similarities end. A rich snippet enhances an organic search result, and often slightly expands its real estate, according to information marked up on the site using structured schema data from Schema.org. 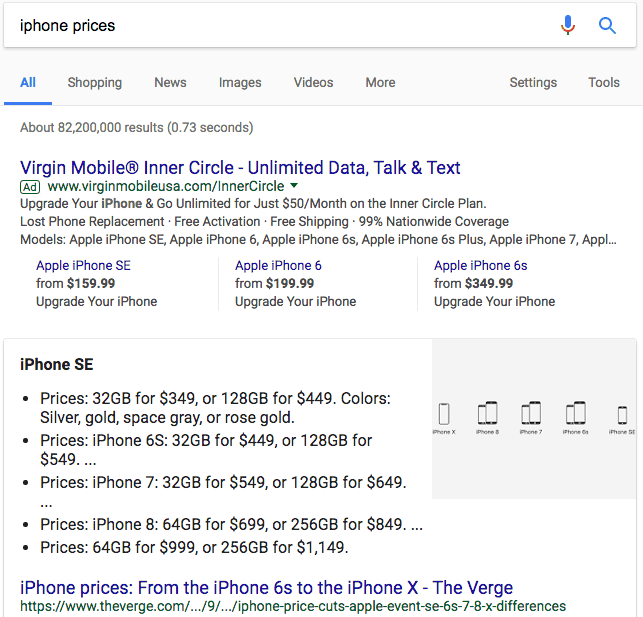 These search results pop with rating stars, product availability, and pricing information, as well as photos for reviews. A featured snippet is a special block above the organic search results that Google sometimes shows for certain queries, usually questions (i.e., who/what/where/when/why/how). 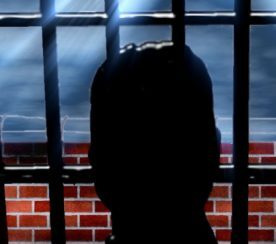 It contains a summary (in the form of a paragraph, a list, a table, or a video), as well as the publication date, page title, link to the webpage from which the answer originated, and URL. 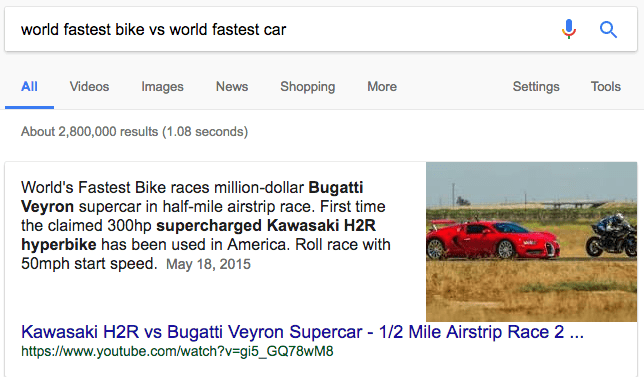 Featured snippets (sometimes called rich answers or answer boxes) live at the top of the search results like Rich Answers and Knowledge Graph results, but they differ in that Google pulls the information from one of the organic listings on the first page of search results, and Google gives that website credit via a link. With all three of these, Google is trying to make the searcher’s life easier: answering their questions within the search results, rather than forcing them to do additional research by clicking through to a website. 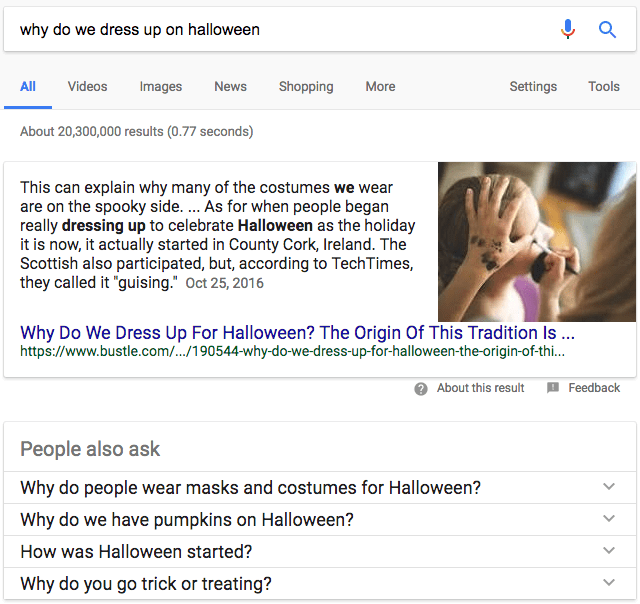 Generally, featured snippets fall into one of three formats: the paragraph, list, or table snippet. Let’s review what these look like in the search results, and what types of queries are best suited for each. 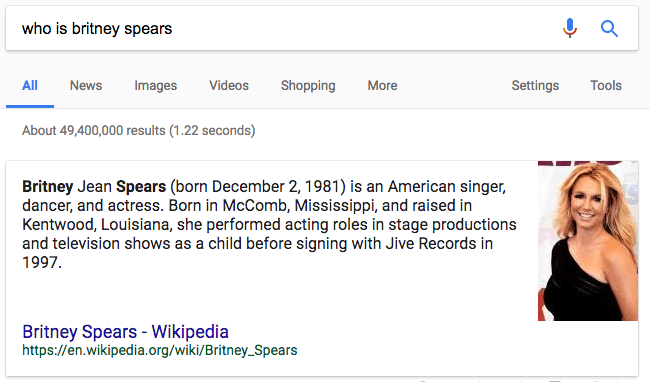 This is the quintessential featured snippet we all know and love. 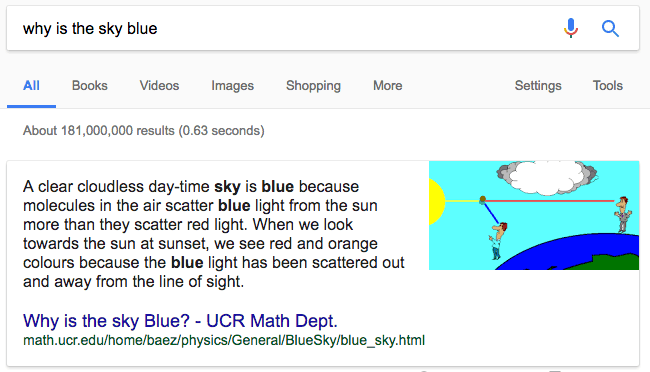 Google extracts text from a page in an attempt to answer the searcher’s question. 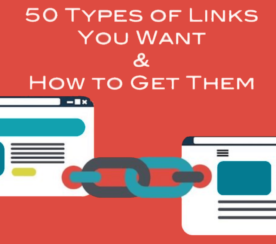 The way to make this kind of snippet help, instead of hurt, your click-through rate, is by answering the question immediately, and then including additional information that sparks the searcher’s interest and encourages them to click through. FAQ pages are perfect for answering multiple short questions at once, while dedicated blog pages are better for more complicated questions. 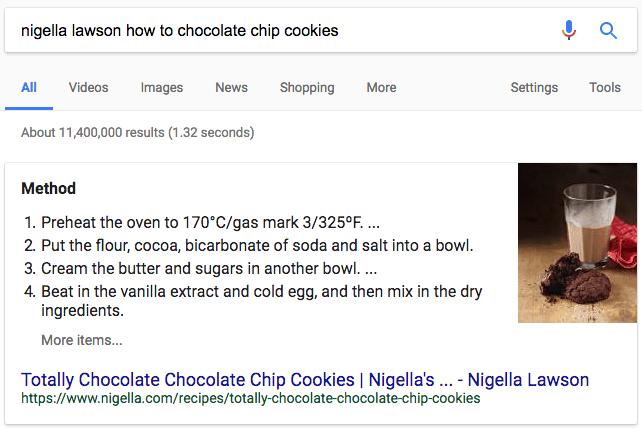 These featured snippets often list out steps that explain how to do something, such as recipes. What’s great about the example below is that it’s instantly clear that this will take you through the process step by step, but searchers are likely to click through to see accompanying photos or read the extra details. 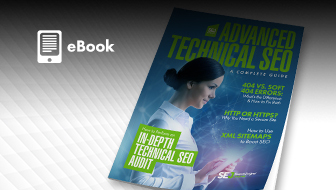 This is one where content managers and SEO pros can both rejoice. Listicle articles are made for these types of featured snippets, whether you’re ranking items or simply listing them. 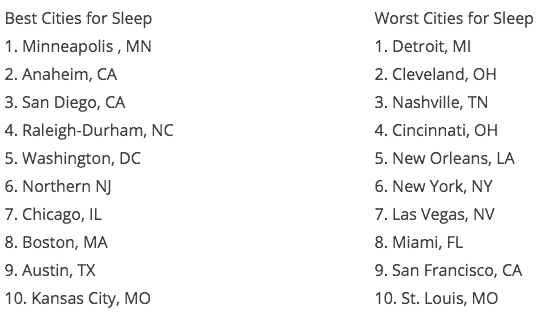 Table snippets are surprisingly popular, making up 29 percent of all snippets. Google really likes to show off its capabilities with these. 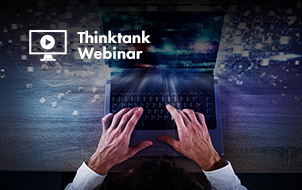 It doesn’t just pull the information and spit it out the way it’s formatted – it can pull the specific information the user is looking for, and recreate its own table, as in the example below. 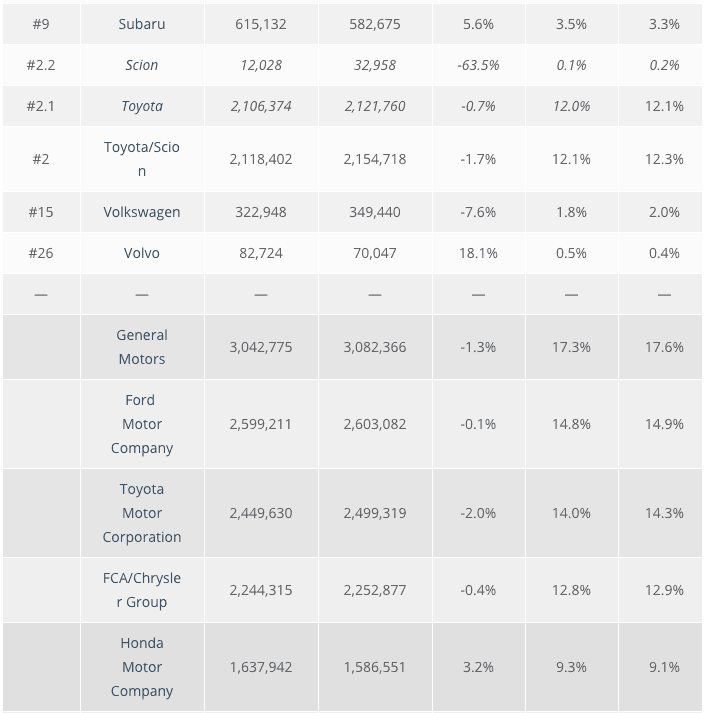 This website actually shows a sortable list of the top auto brands, according to 2016 and 2015 sales, % change year over year, and market share in 2016 and 2015. 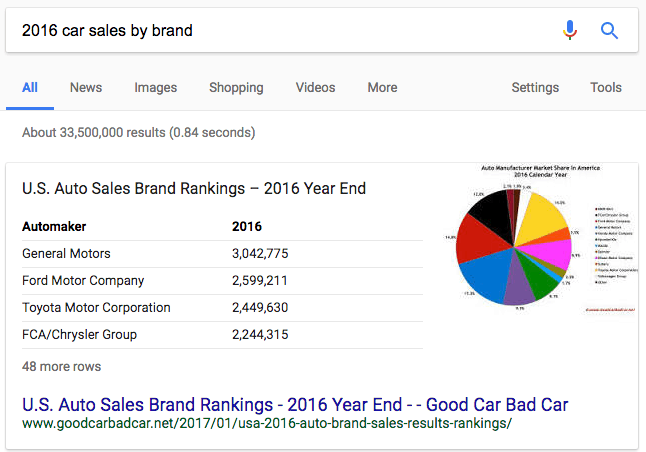 But because I searched for “2016 car sales,” Google scrolled to the bottom of the table to pull just what I needed and created its own table listing the aggregate numbers by brand for 2016. 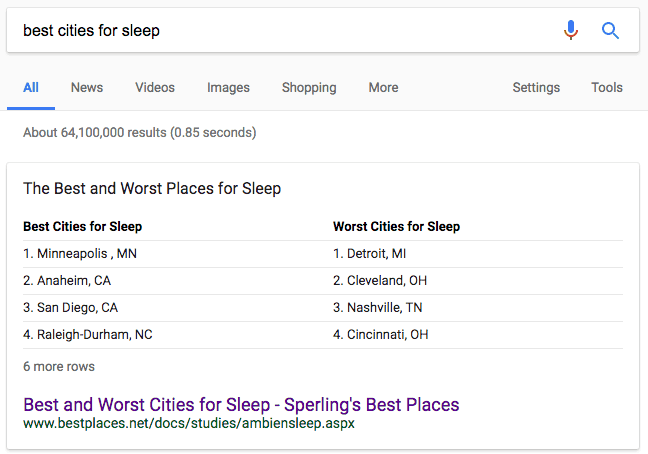 The above example is a sortable, dynamic table, but you don’t have to be fancy for your table to rank as a featured snippet. The information Google pulled for the following snippet is a simple, static, non-sortable table. Featured snippet tables can also be more than one column, so don’t feel limited by the amount of information you show. In fact, when aiming to rank for a table featured snippet, remember that size can work in your favor: make sure your table has more than four rows to increase the chance of people clicking through to your site. 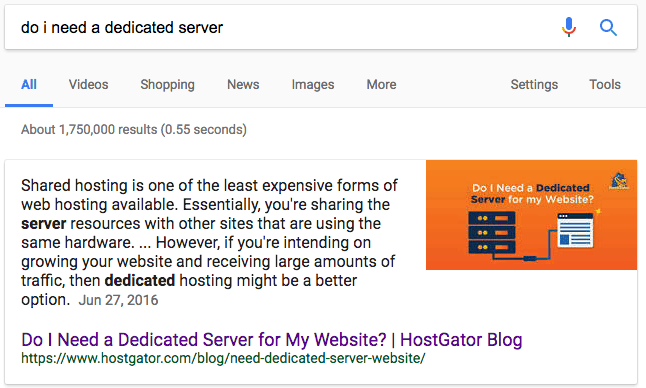 Sometimes Google pulls from more than one site to answer a person’s question, as in the example below. The text is from Cosmopolitan Magazine while the image is from YouTube. Increase your chances of ranking for a featured snippet by including helpful, illustrative imagery with your content. Any type of query that merits a featured snippet and could be better illustrated with a table. Now that you know what featured snippets are available, how do you go about ranking for these? 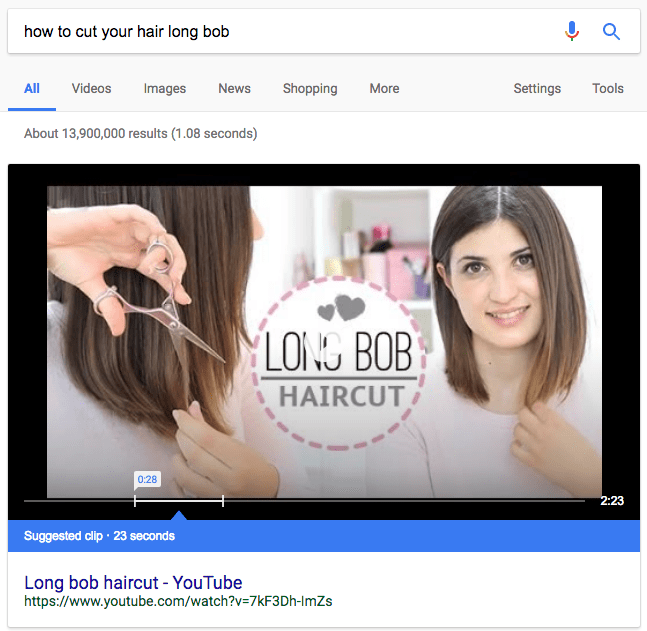 There are several in-depth articles covering this topic, including 9 Tips on How to Rank for Featured Snippets by fellow Search Engine Journal contributor Adam Heitzman, but I’ll leave you with a few best practices. Questions provide the best fodder for featured snippets. 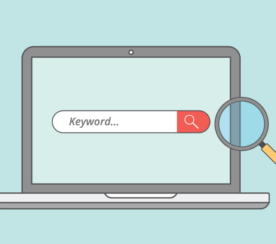 Paid tools like Ahrefs and SEMrush let you see which of your keywords are already ranking for featured snippets, and which ones aren’t (but another site is). Free tools that let you see top long-tail question keywords include the “People also ask” sections in Google or AnswerThe Public. Featured snippets tend to show just a few lines of a table or text (54-58 words, to be exact). Ideally, you answer the question with an introductory sentence or two, and then dive in deeper with supporting content. Here’s an example of one we did at HostGator. 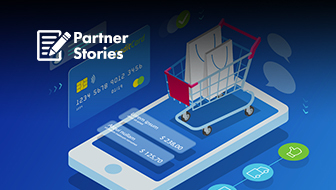 We wrote an entire blog dedicated to a single long-tail keyword, and created an accompanying image with alt text matching the keyword. Steps 1 and 2 are the meat and potatoes, but you can’t forget the salt and pepper. Format your page using basic HTML tags so Google can scan it better. 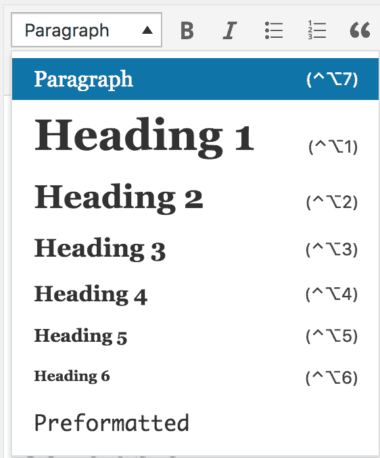 This means <h2> and <h3> tags for the questions or bullet points, <p> paragraph tags for the text, and <ol> or <ul> and <li> for the list items. 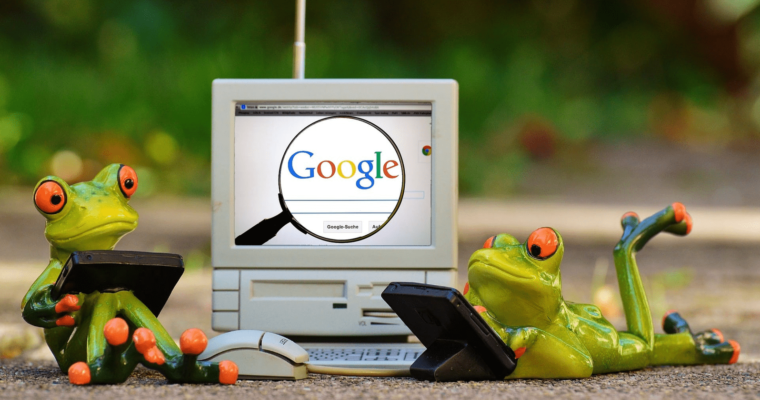 Featured snippets will continue to show up for an increasing number of queries as Google gets smarter and more people start using voice search. Anyone can rank for featured snippets, whether your site is big or small, or you rank in Position 1 or Position 10. So get to it! Screenshots by Amelia Willson. Taken October 2017.